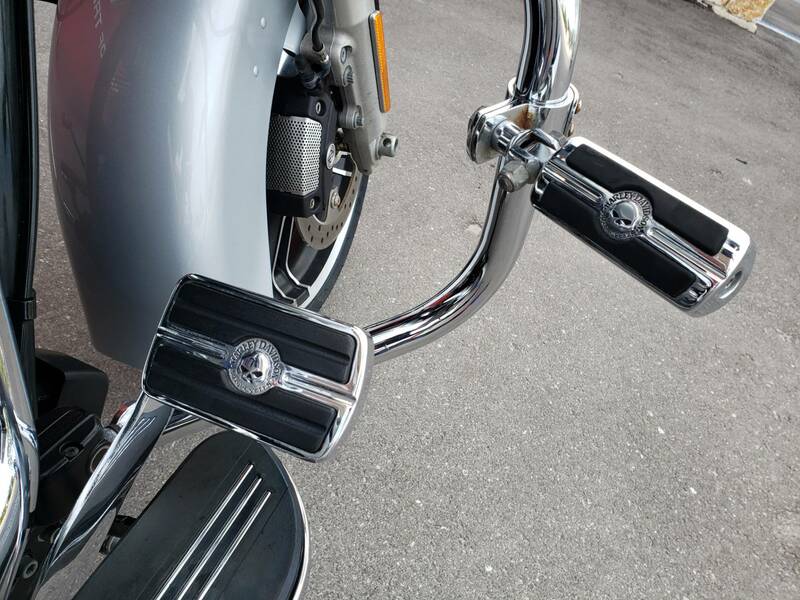 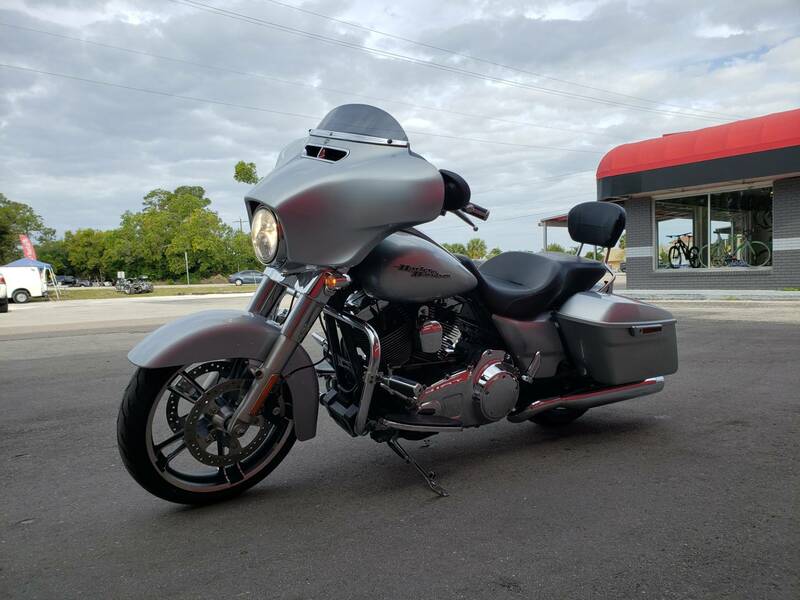 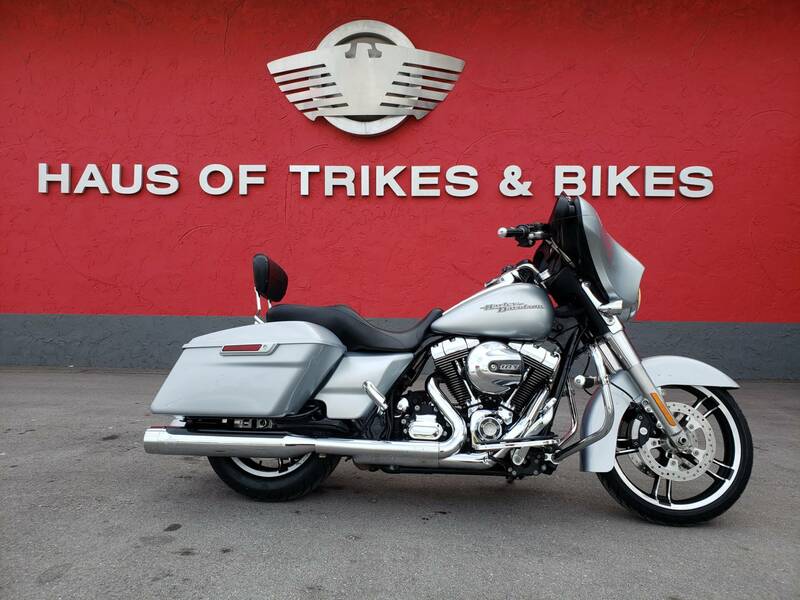 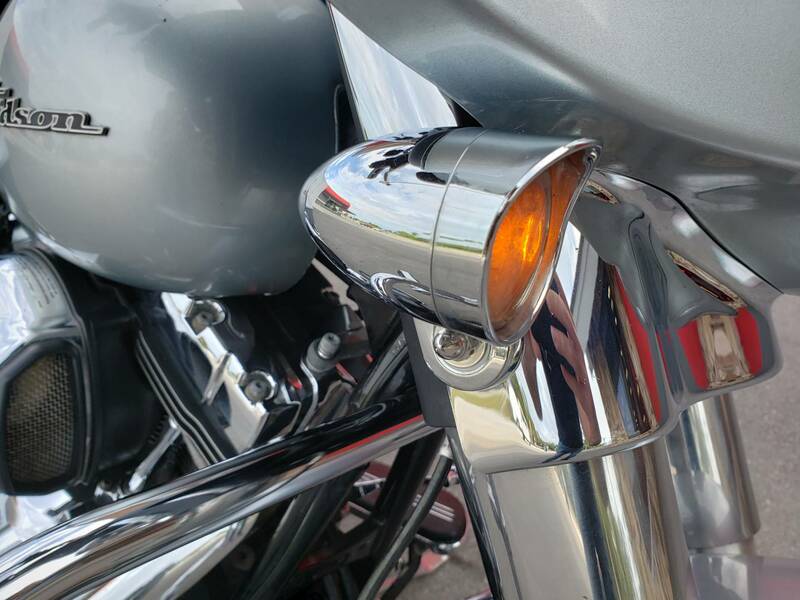 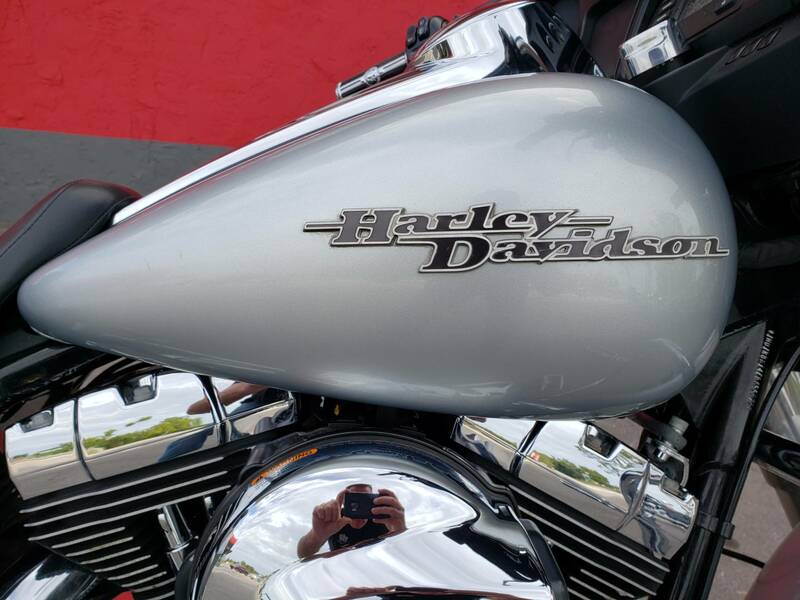 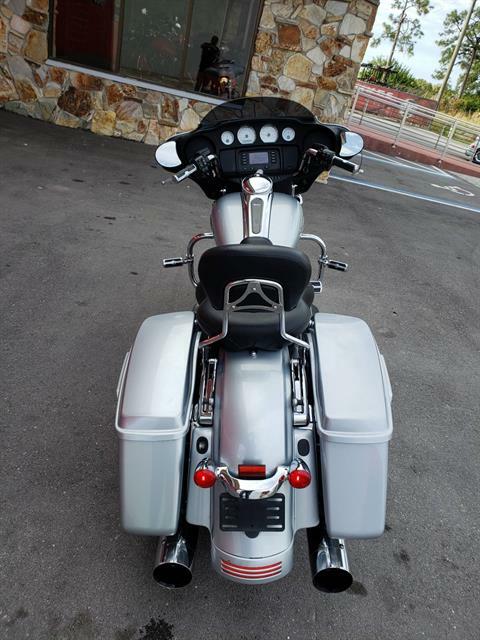 Here's another beautiful street glide in a brilliant silver. 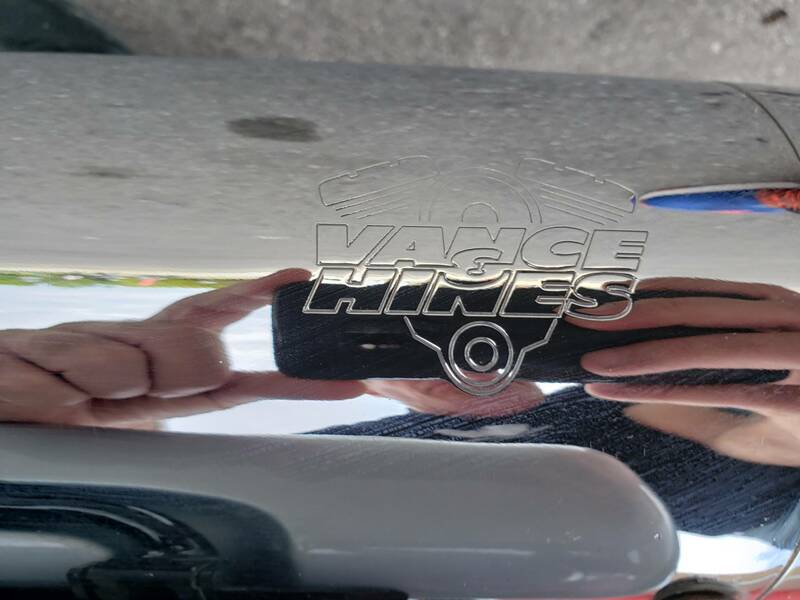 This bike has a throaty vance and hines exhaust and is ready to road! 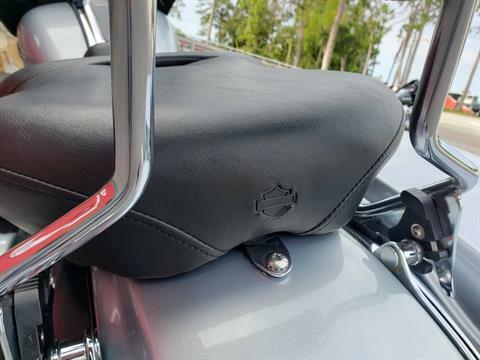 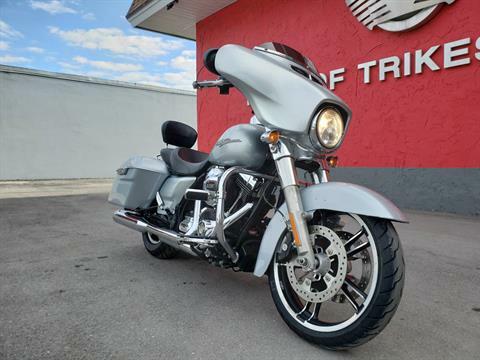 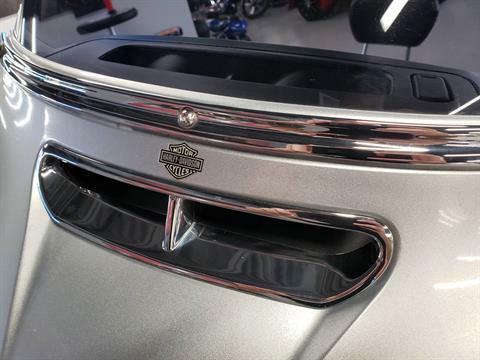 This Street glide is "$3000" below book value so don't let this bike get away!